Dell 1815 MICR Toner - Dell 1815DN MICR Toner - Dell 310-7945 MICR - Our Dell 1815 MICR Cartridge is a compatible 1815DN MICR toner and 100% guaranteed and will meet or exceed Dell 1815 MICR toner & Dell 1815DN MICR toner specifications. Page Yield: 5,000 pages based on 5% page coverage. High Yield. 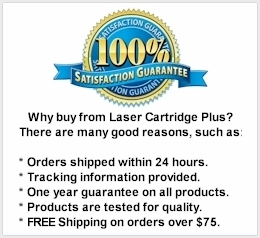 For use in Dell 1815 and 1815dn laser printers. Replaces Part Number 310-7943, 310-7945, 593-10152, 593-10153, NF485, PF656, PF658 and RF223. 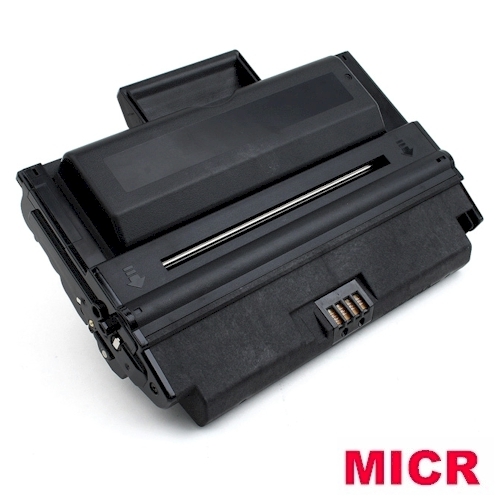 Print your own checks with our Dell 1815 MICR toner cartridge.